His music is amazing. He's truly following his own path. He did all the music himself - not just rhythms and synthesiser stuff, he's using his voice quite a lot. He's one of these rare examples where I'm not annoyed by the extensive use of voice. He's deep and dark and at the same time really joyful and alive. Everyone who likes music where you can't tell immediately what it's made for, or anyone who has curiosity about the outer fringes of what the brain is capable of should definitely check out his records. 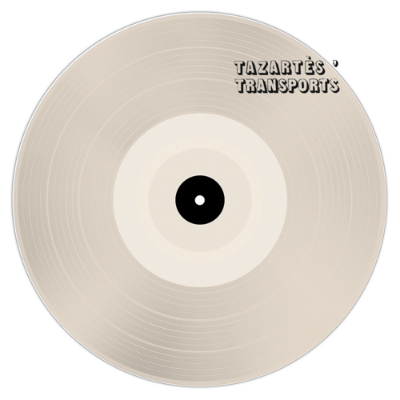 He started in the late 70s, and his 80s records are really fantastic, and Transports is one of my favourites.